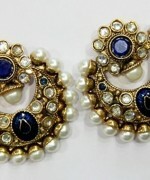 Just hold your heart beats right now because here we are sharing latest and brand new Mariam Sikander Eid jewellery collection 2014 for women. 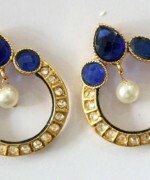 This collection has been launched out just few couple of days back. 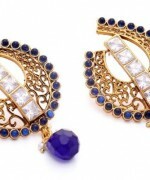 Mariam Sikander is known as being one of the famous and top renowned brands of Pakistan. 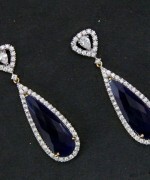 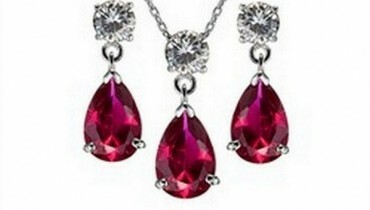 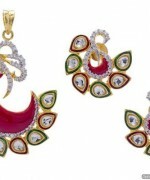 This brand house is mainly defined as the fashion house of jewellery collections. 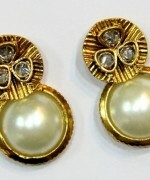 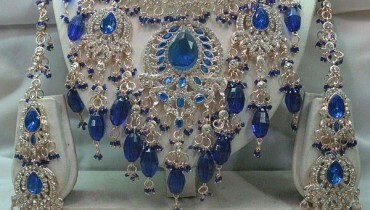 In the year 2010 this brand emerged on the fashion planet and in just two years it won the hearts of millions of women. 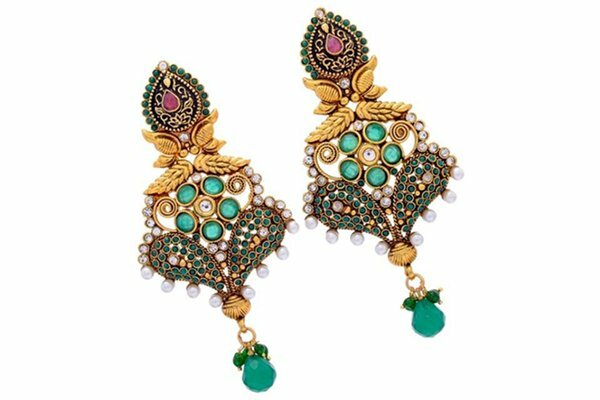 Mariam Sikander is all involved in sharing with the jewellery collections that are perfect looking for the women of all age groups. 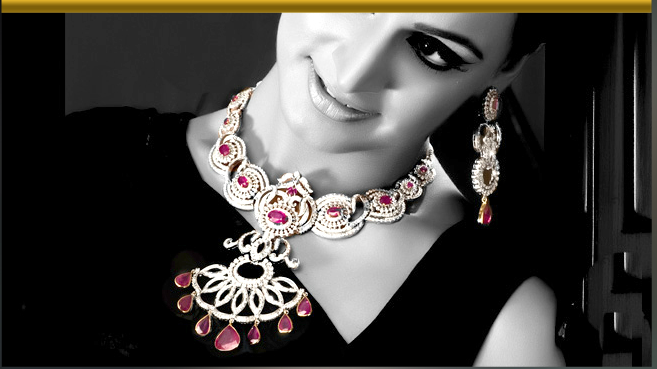 They make sure that their jewellery collections are not just trendy looking in quality but even come into view as affordable as well. 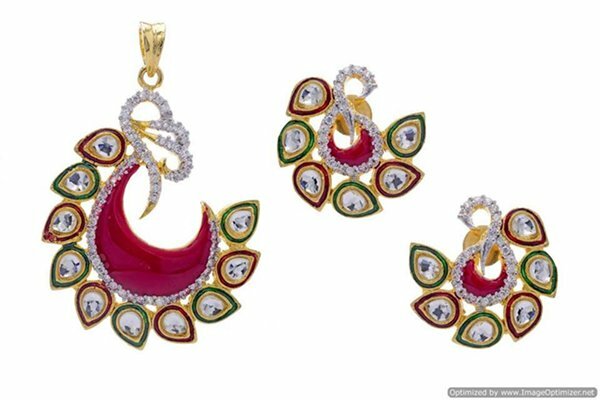 In this Eid jewellery collection 2014, Mariam Sikander is sharing some of the superb jewellery designs that are simply stunning looking. 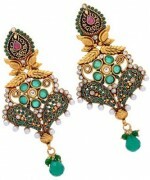 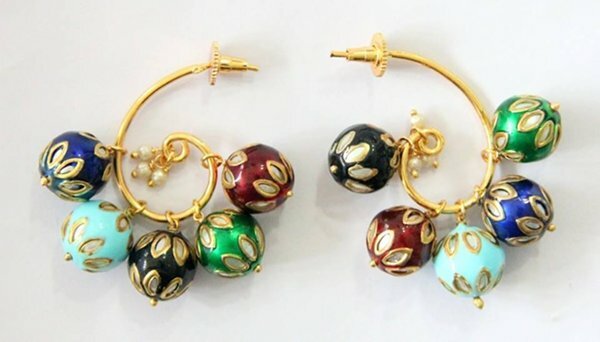 By the way of this collection earrings, chand baali, log earrings and jhumki has been introduced. 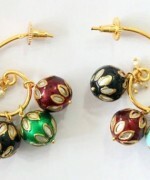 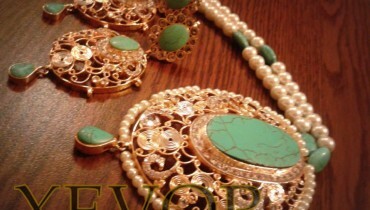 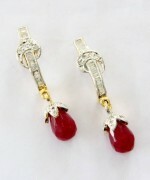 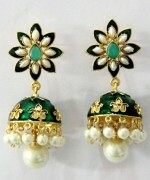 All the jewellery pieces have been beautified with the use of beads and stones. 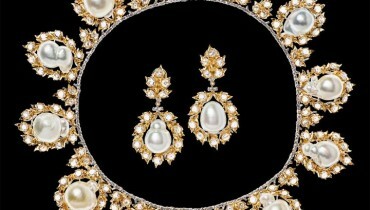 Few of the jewellery pieces are set with the pearls as well that are making all the jewellery sets so incredible looking for women. 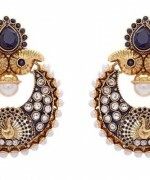 Women can find this collection as one of the best choices for the wedding functions, family functions and parties as well. 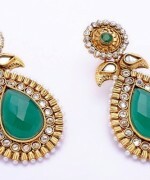 Here we will going to share some of the beautiful images of Mariam Sikander Eid jewellery collection 2014 for women.